No matter the location or available power supply of the venue, our LED jumbotron screens are always ready to go. Whether we are providing our own power or running off the provided shore power, between these two options we will never be without power to our mobile screens. 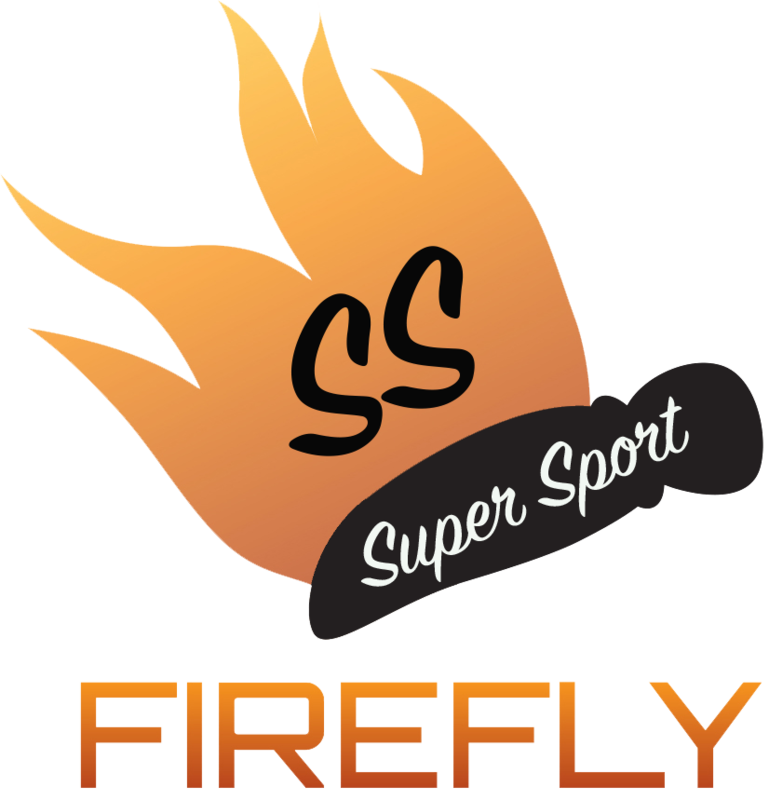 All of our mobile jumbotrons, including the FireFly SS, come equipped with an on-board generator that we can run our screens and all our equipment from no matter where we are. The generator is very quiet, so even when it’s running it will not disrupt your event or bother guests. The generator will run on its own for a long time, and is typically the easier option. However, there are some circumstances that shore power is the better choice. Note: Refer to Shore Power Help Sheet for more details. 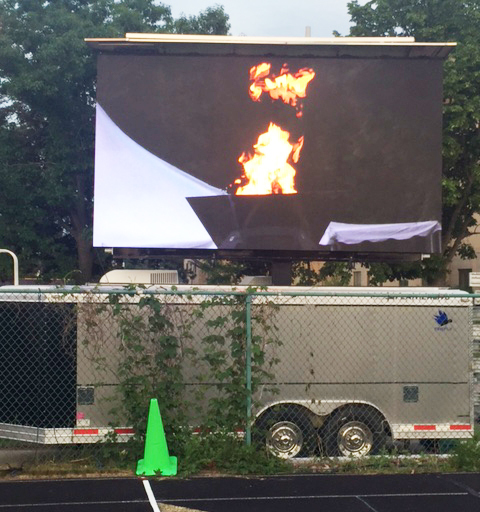 If you have any questions about the power supply of our big screens at your event, please contact Fire Up Video at 612-759-1012, or email us at baum3@earthlink.net.